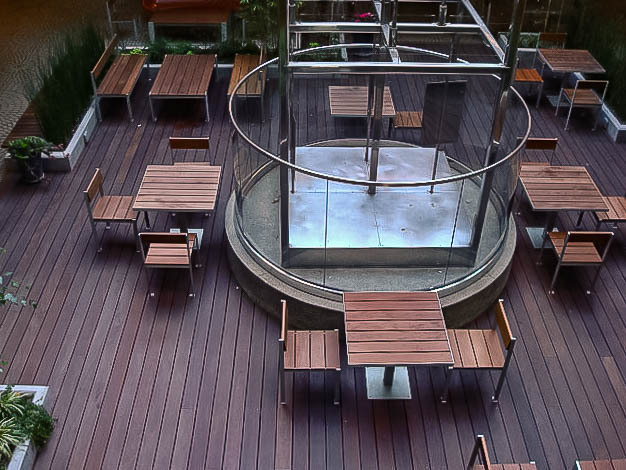 Sacramento Builders is proud to be recognized as a go-to commercial hardscape contractor by many of the leading general contractors in Northern California. With decades of collective experience and individuals on staff, we have earned a reputation for being a contractor that can be counted on to deliver what we promise...quality installation, on time and within budget. 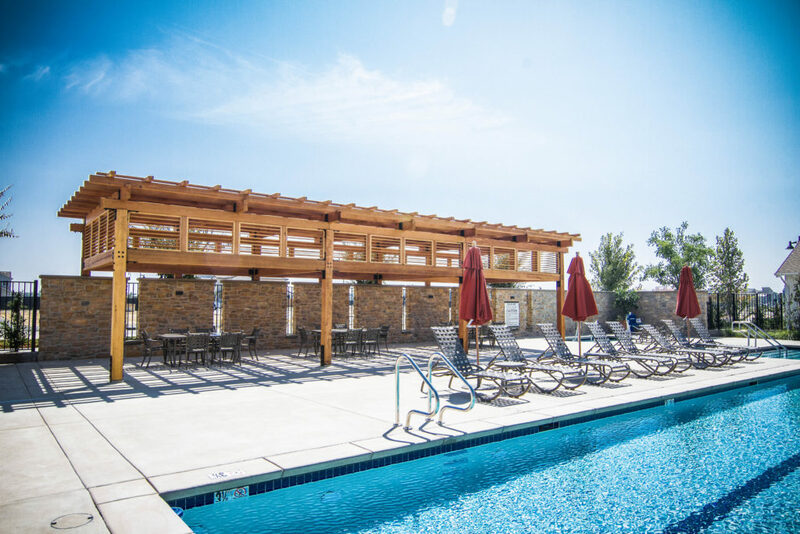 From shade structures and fences to patios and decks, we are working with top architects and designers, using the newest technology and building materials to enhance the outdoor space on these projects. We can say with confidence that our attention to detail and and our professionalism is the driving force behind our growing commercial project division. Sacramento builders offers a dedicated, knowledgeable, and experienced project staff that pays particular attention to our clients’ needs. We understand our clients’ schedules and has the ability to drive production, while maintaining the quality that our clients request and deserve. Our hardscape projects are on display throughout California. Embarcadero Center in San Francisco, Google Headquarters in Menlo Park, The Cannery in Davis, and YouTube headquarters in San Bruno are just a few of the commercial projects we have worked on. If you have a hardscapes project you need built, give us a call, we’d love the opportunity to put our experience and expertise to work for you. You can see examples of our commercial work in our portfolio.